Whether you have "true cedars" in your home landscape or those trees referred to as cedars, like the white cedar tree, root rot disease may wreak havoc on your woody plants. Cedar root rot is a fungal infection that results both in cosmetic injury and severe plant decline. Become familiar with this problem and avoid it through attentive care for continued health of your cedars. In caring for and treating your cedars, realize that garden enthusiasts refer to different species of trees as cedars. "True cedars" include the Cedrus species like the deodar cedar (Cedrus deodara). Other trees referred to as cedars are arborvitaes like the white cedar (Thuja occidentalis) and junipers like the Eastern red cedar (Juniperus virginiana). When treating your cedar for root rot, identify the species first. Vigorous cedars are more likely to resist or heal from root rot than stressed trees. Grow true cedars in full sunlight and dry soil. For arborvitae cedar trees, maintain conditions of full sun to light shade and moist, well-drained soil. 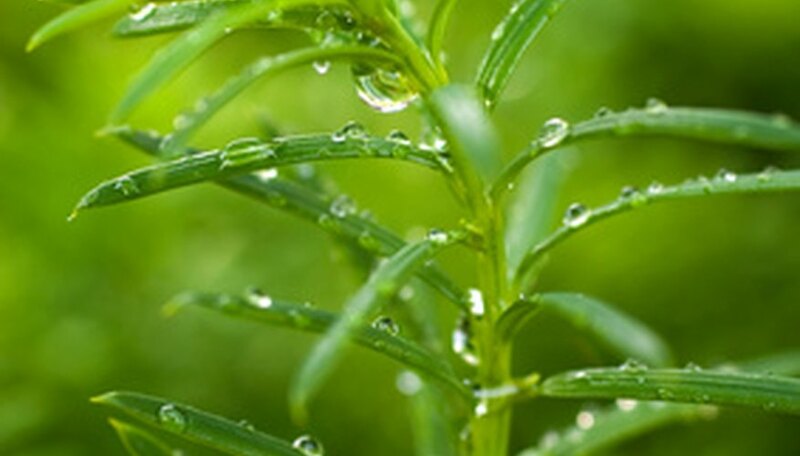 Juniper cedars thrive in full sun and well-drained soil; avoid waterlogged conditions. Both true cedars as well as arborvitaes and junipers are susceptible the pythophthora root rot disease caused by the fungal pathogen Phytophthora cinnamomi. This soil-borne fungus thrives in warm soil temperatures and poorly drained, heavy soils, according to the North Carolina State University Cooperative Extension Service website. Fungi favor standing water and waterlogged soils. Phytophthora root rot of cedars results in the yellowing and wilting or curling of leaves that die and fall from the tree. As roots decay and take on a red/brown hue, the disease works its way through the entire tree, causing branch death in individual limbs, according to the North Carolina State University Cooperative Extension Service website. Once roots rot, your cedar is incapable of receiving the water an nutrients essential for life. Root rot may progress over several years or very quickly, leading to tree death. Particularly when dealing with soil-borne fungi, susceptibility and resistance is significant in root rot. Avoid selecting susceptible plants for an infected area and avoid replanting with another vulnerable option where a cedar already died. Trees to avoid include dogwoods, yews, mountain laurels and white pines, according to the North Carolina State University Cooperative Extension Service website. For control of cedar root rot, plant disease-free cedars and consider planting in a raised bed if your site has poor drainage. Avoid overhead irrigation as this creates standing water that offers an ideal environment for the germination of root rot fungi. Remove and destroy affected plant parts to avoid disease spread; always sanitize pruning shears between each cut and from your cedar tree to the next plant to inhibit the transfer of pathogens. For chemical control, apply a fungicide to infected soil with the active ingredient mefenoxam or fosetyl-Al for arborvitae and juniper cedars, according to the North Carolina State University Cooperative Extension Service website. For true cedar species, contact a licensed professional or your local county extension agent for assistance.